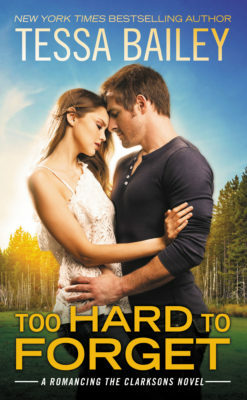 Too Hard to Forget by Tessa Bailey is out now! This second chance romance is on our reading list and looks super swoony! Here’s a peek then enter the giveaway!